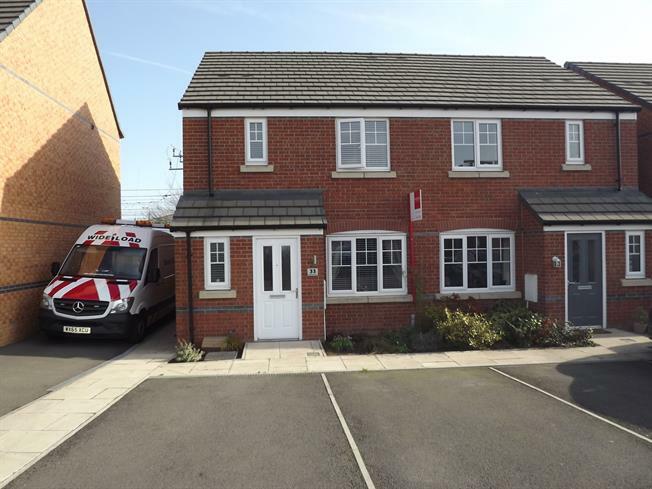 3 Bedroom Semi Detached House For Sale in Sandbach for Offers in the region of £151,995. The historic market town is a short drive away and offers a wide and diverse range of shops, supermarkets and places of local interest. The location also provides good access to junction 17 of the M6 motorway. The property comprises of lounge, kitchen diner. To the first floor there are three bedroom with master bedroom also benefiting from en-suite facilities and separate family bathroom. Outside the property there are gardens to the rear there is a private enclosed garden. Viewing strongly recommended.